Macau, a small Chinese island famed for its casinos, is among the 17 territories that the European Union has recently blacklisted as tax havens. In the EU’s first such list, territories or countries are labeled so-called “non-cooperative jurisdictions” if their tax regimes are not sufficiently transparent or fair, or their tax systems encourage multinationals to shift profits out of the territory to evade tax payments, the Council of the European Union said in a statement dated Tuesday. In the same statement, the EU said 47 other territories or countries have been placed on its “watchlist” which included Hong Kong and Taiwan. These territories or countries, the EU added, have been willing to engage in dialogue, and promised to change their tax regimes to meet EU standards by end-2018. 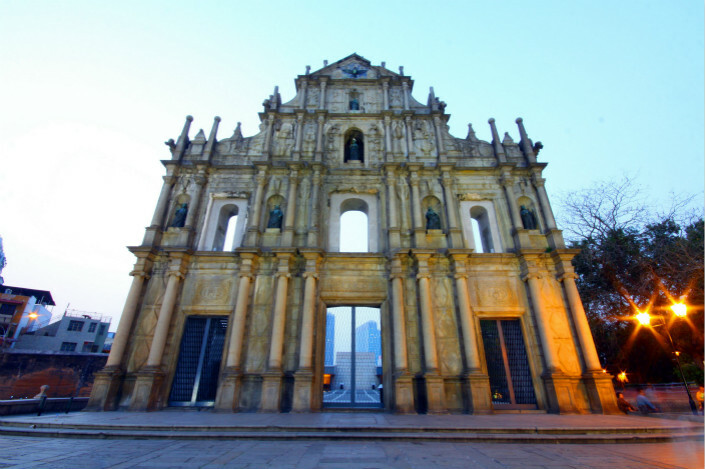 A spokesperson for the Macau government denied that the territory is a tax haven. As one of China’s special administrative regions, Macau said it has been working with the EU and Organization for Economic Cooperation and Development (OECD) countries to police cross-border tax evasion. The government has also been advocating fair taxation, as well as studying ways to improve the law concerning offshore businesses, it said. 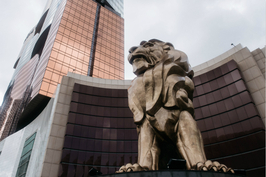 Macau’s finance ministry added that the government will proactively engage with Beijing, hoping the current Multilateral Convention on Mutual Administrative Assistance in Tax Matters — a multilateral anti-tax evasion instrument — will expand to cover Macau. If that happens, the ministry believes Macau will be off the EU’s blacklist next year. Meanwhile, the Hong Kong government said the city has been working with other countries on improving the transparency of the tax regime and combating cross-border tax evasion. It said Hong Kong will continue to work closely with the EU, and has promised to take further actions including information sharing and participation in the Multilateral Convention on Mutual Administrative Assistance in Tax Matters. The territories or countries blacklisted by the EU also included American Samoa, Bahrain, Barbados, Grenada, Guam, South Korea, Macau, Marshall Islands, Mongolia, Namibia, Palau, Panama, St. Lucia, Samoa, Trinidad and Tobago, Tunisia and the United Arab Emirates.